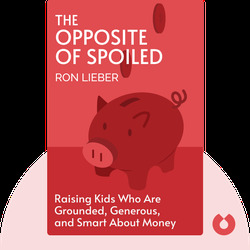 The Opposite of Spoiled (2015) is the essential guide to raising patient, generous children through financial education. These blinks will show you how to guide your child’s development by talking to them about money, involving them in financial decisions and showing them the importance of generosity and work. 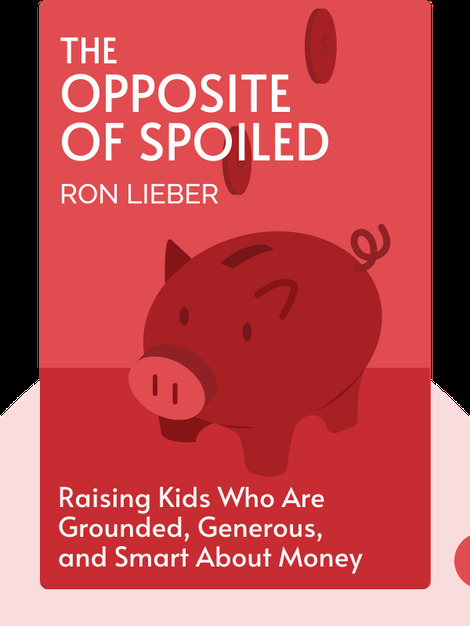 Ron Lieber, in addition to writing the Your Money column for the New York Times, is the author of three bestsellers, including Taking Time Off.